This is Part 2 of whispers from God for the Defeated Mumma. If you feel overwhelmed with everything and feel like giving up then firstly i hope you have listened to the first episode which I will link in the show notes (or you can go and look up pt 1 on your podcast listening app) and secondly I hope this episode will really encourage you to not give up!! To see that you are victorious and that you are an overcomer through Christ. In todays episode we are going to look at how we can have victory in in the ongoing battle for our children’s salvation. 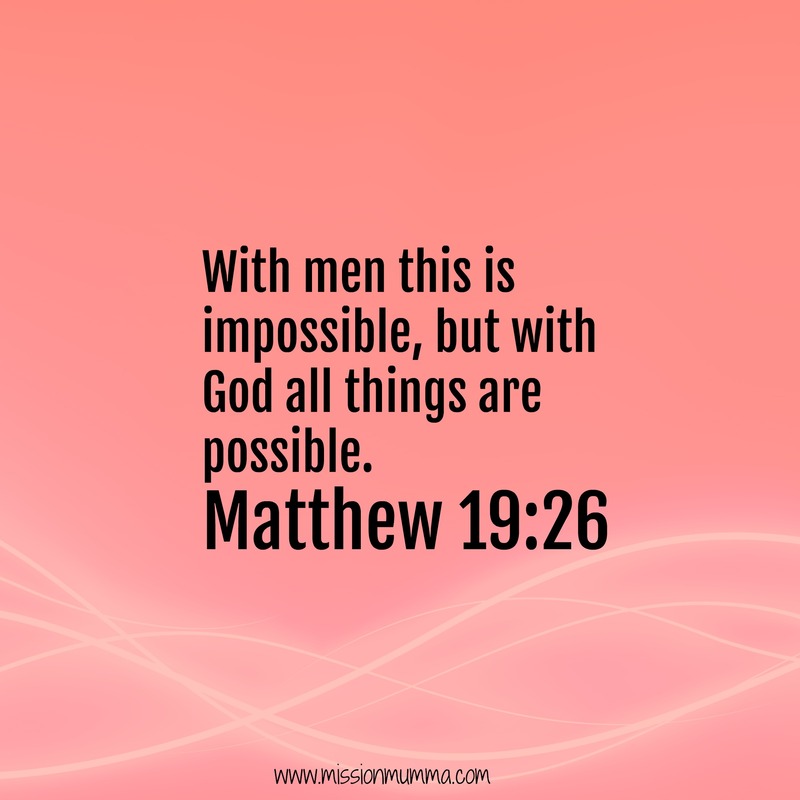 We can be overcomer’s through our faith in Jesus. We will look at how we can have victory over our feelings, having deep joy in our circumstances no matter how they look. 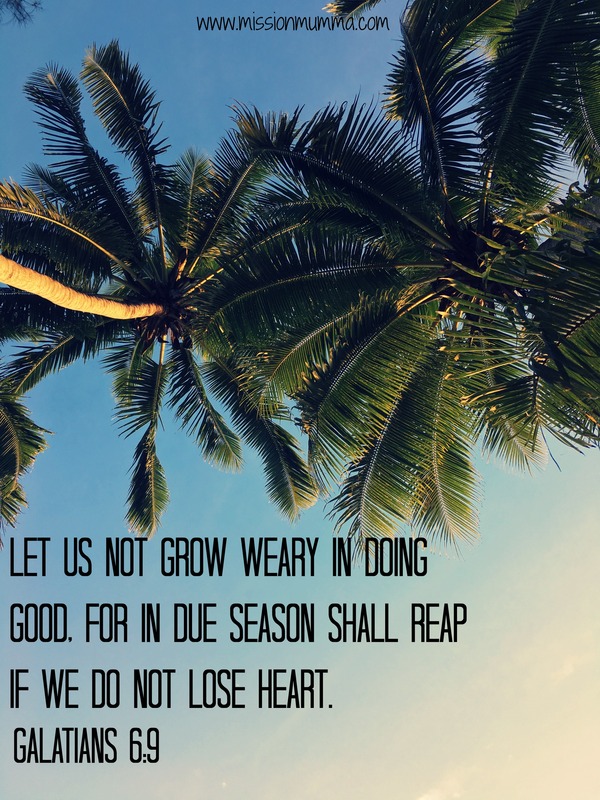 Finally we will see an amazing encouragement from God that we should not give up in doing good and doing the right thing because in Gods perfect timing which is way beyond ourselves, we will reap what we sow, we will see victory. Having Victory over our Childrens Salvation. The freedom in knowing that our children’s salvation is fully in Gods hands. To Share your photos on instagram with all of us in the Mission Mumma Community use #graceandfaithinmotherhood and lets check them out and support each other as we are on our motherhood journey this week. Also please if you enjoyed this episode please subscribe to it on iTunes and leave a review, it will really help promote the podcast to other mommas who need encouragement in the Word!